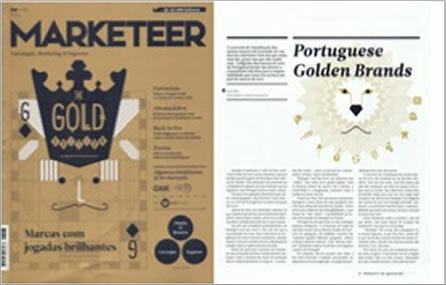 In August 2011 Wide Scope has been recognized by the Marketeer Magazine as a Golden Brand, in its annual edition “The Gold Edition”. This edition consists in a compilation of several national and international brands that have been highlighted due to their visibility, growth or empathy with customers. Internationally, the magazine highlighted brands such as Coca Cola, IBM, Microsoft, Apple, Google, MacDonald’s, etc. The magazine also highlighted “Super Brands in Portugal” such as EDP, Sagres, CGD, Continente, etc. 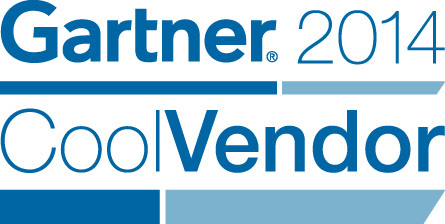 The brand “Wide Scope” was distinguished in the “Gazelle Brands” category with respect to the projection and awareness the company attained after being cited in the InformaDB report that placed the company in the Top10 of the higher growing Portuguese companies between 2006 and 2009.